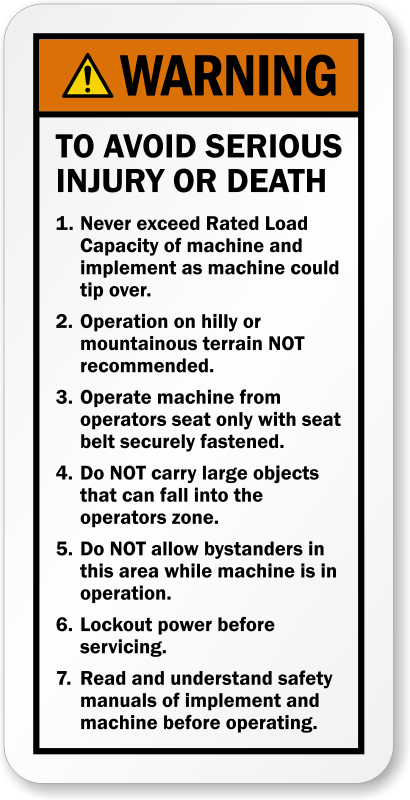 No one should operator machinery without first knowing proper procedure. 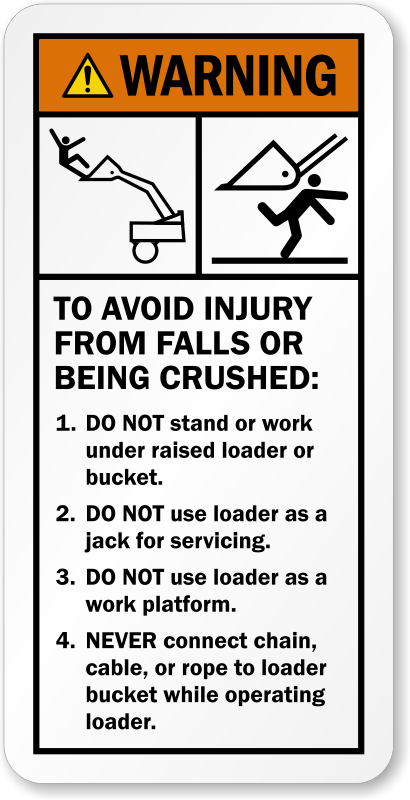 Inform all employees of machine regulations before operating with a warning label. 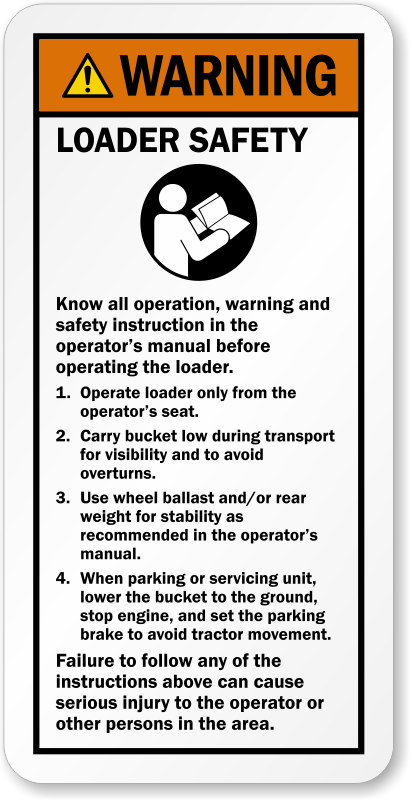 • Simply ensure backhoe and excavator operators know where their safety information is located. • Labels or signs can be placed on or near equipment for easy access.